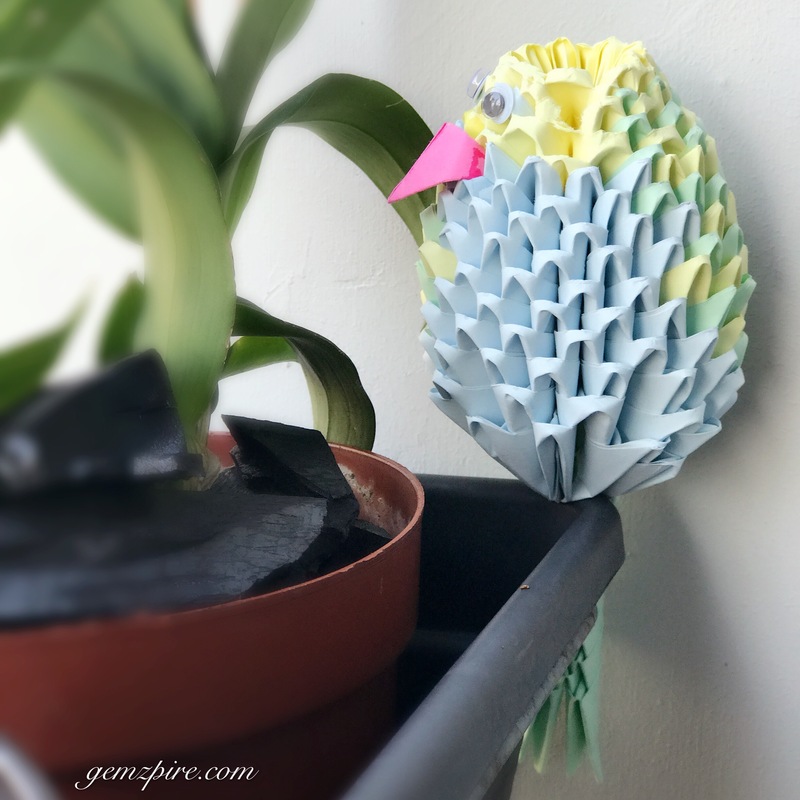 These cute 3D origami birdies are made by my mum…I’m truly impressed! It requires tremendous amount of patience, as she has been cutting and folding papers at home for days. Now I know where my stack of coloured A4 papers have gone to…hee!